Miss Caroline to Compete for Miss Georgia! Home / Former Students / Miss Caroline to Compete for Miss Georgia! Our own Caroline Burnette is headed to the Miss Georgia pageant! August 30, Caroline was crowned “Miss International City” in Warner Robins, which is a preliminary pageant to the Miss Georgia pageant, part of the Miss America program. In the Miss portion of the pageant, Caroline Burnette was crowned Miss International City. A sophomore at Georgia Southern University, Burnette is 19 years old and grew up in Statesboro. She is majoring in public relations and minoring in child and family development. Burnette’s talent is ballet. She has taken lessons for 13 years and now teaches dance in Statesboro. The pageant was her first win; Burnette just started participating in the Miss Georgia system pageants in the past year. “I have heard great things about the board and the town. They take care of their girls, prepare them well for Miss Georgia. 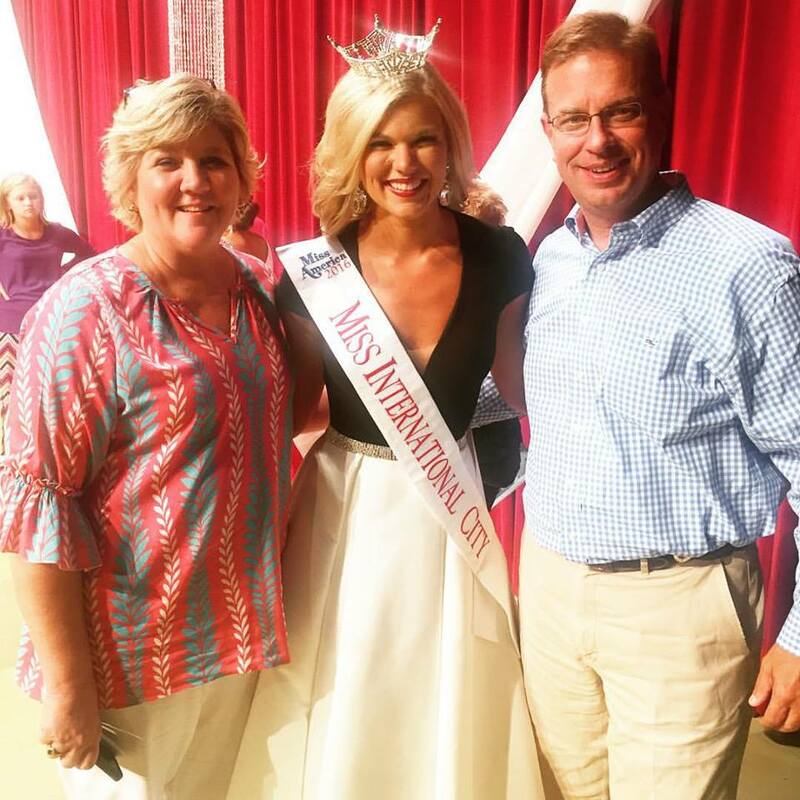 Since I am new at pageants it seemed like the best to start,” said Burnette. We are SO proud of her and wish her best of luck as she prepares for and competes in Miss Georgia! 2015-2016 Dance Registration Announced!Congratulations Miss Ella!